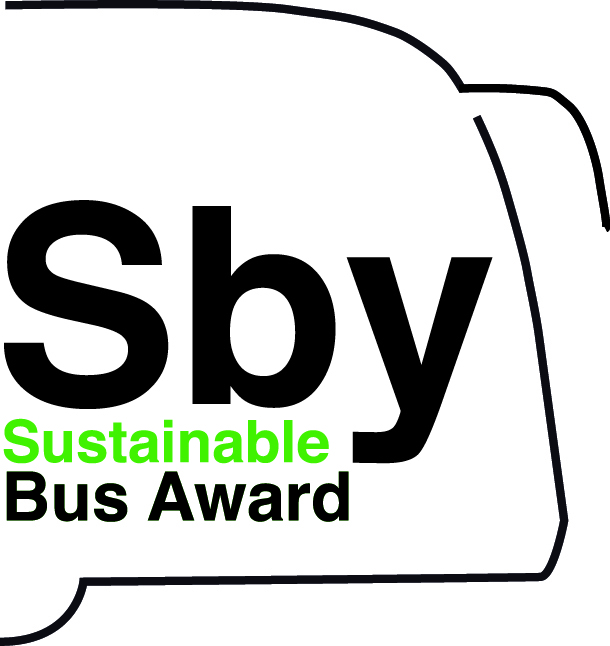 The Mercedes eCitaro has been awarded with the Spanish prize City Bus of the Year 2019. 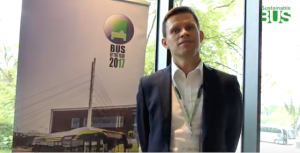 The ebus from Stuttgart was chosen by a jury made up of 46 experts from transport companies and associations, and the vote is run by the Editec publishing house, Mercedes points out in a press release. The Mercedes eCitaro, the long awaited electric bus by Mercedes, was unveiled at IAA 2018. 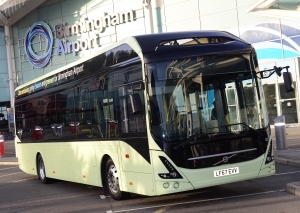 Series production of the vehicle has started a few weeks later and the first buses has been delivered since the end of 2018. The last delivery? 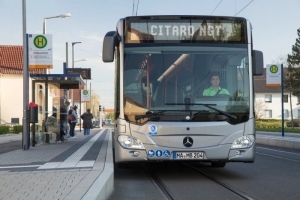 From the end of January three Mercedes eCitaro will be operating in Mannheim and Heidelberg for the operator Rhein-Neckar-Verkehr GmbH. A supply that follows the ones in Hamburg and Berlin. 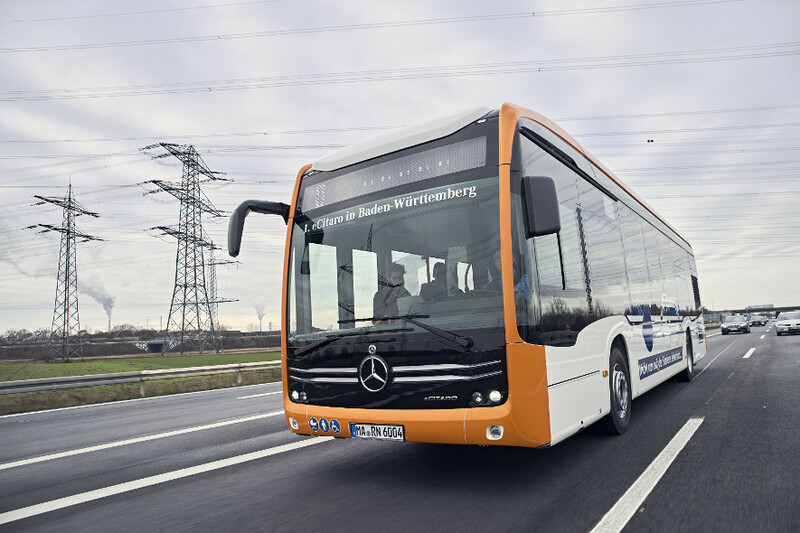 The zero emission bus, equipped with a ZF electric axle (the same adopted by the Solaris Urbino electric), has 243 kWh battery capacity, the maximum available on the ebus by Mercedes. 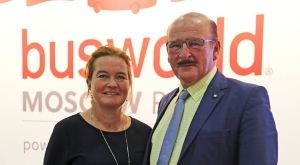 The first delivery was performed in Hamburg: Hochbahn AG signed an order for 20 eCitaro buses. 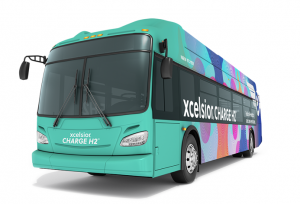 The biggest single order so far for buses driven by a fully-electric drive system from a German transport provider. 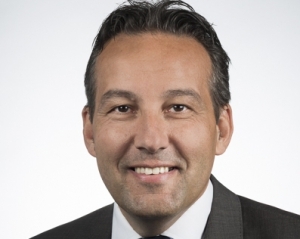 The Senate of Hamburg has decided that, as of 2020, all buses bought by local carriers should be electric zero-emission vehicles. Hamburger Hochbahn operates around 1000 buses on 111 lines. 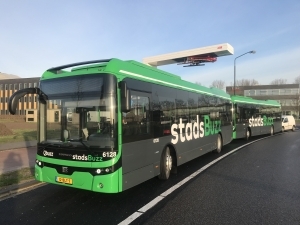 Hamburg is one of the five German cities where, overall, according to Wirtschaftswoche, in 2030 3,000 electric buses will be operating. The others are Berlin, Cologne, Frankfurt, Munich. 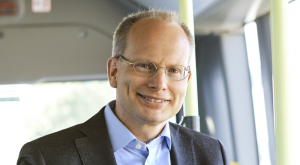 But, on the other hand, European Commission decided to support with a 107 million euros budget a plan to retrofit up to 7,000 diesel buses in approximately 90 municipalities where the limits for nitrogen oxides (NOx) emissions were exceeded in 2016 or 2017.